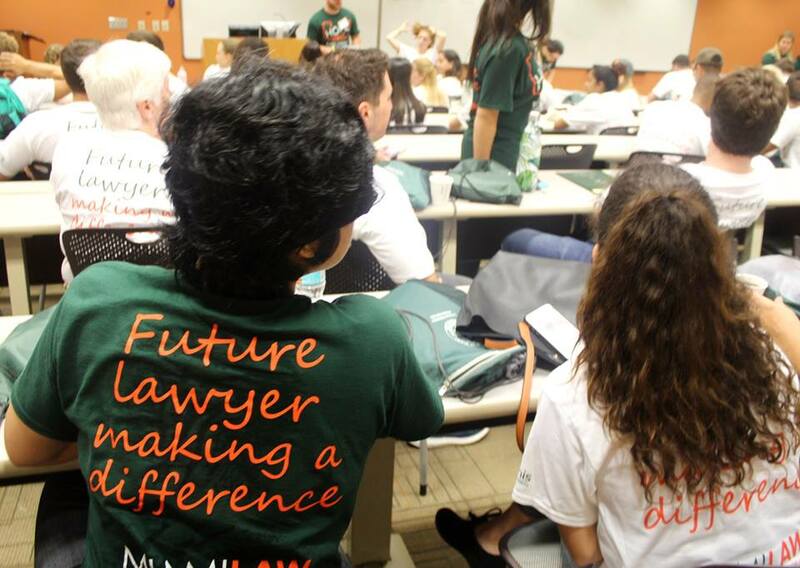 Through the Pro Bono Legal Research Project, Miami Law students are teamed with practitioners from the private and public sector to provide legal research and writing assistance on pro bono cases. The Pro Bono Legal Research Project allows students to develop legal research and writing skills while expanding their knowledge of substantive law. From client intake, investigation, research and writing, to oral advocacy in court, Miami Law students are an integral part of the legal team. The project also enables students to provide remote legal research and writing assistance around the globe. In addition, the program allows attorneys to maximize productivity on pro bono cases by providing them with much-needed research assistance. This program has been used in particular to link students with international practitioners and was an effective way for students to uniquely respond to the earthquake in Haiti. Interested students must submit a resume and writing sample, availability and areas of interest to umhope@law.miami.edu.